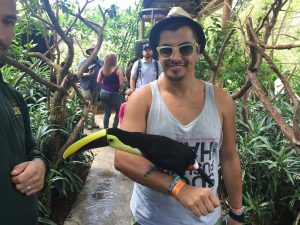 LGBT Travel - Latitudes Adventure Tours Costa Rica | Travel. Inspired. 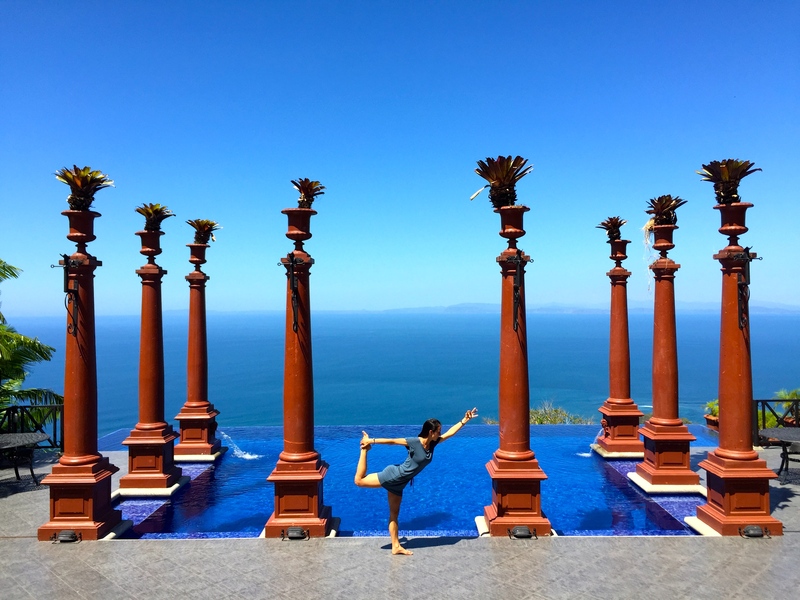 Book your ultimate custom vacation today! You can get your blood pumping in other ways too! 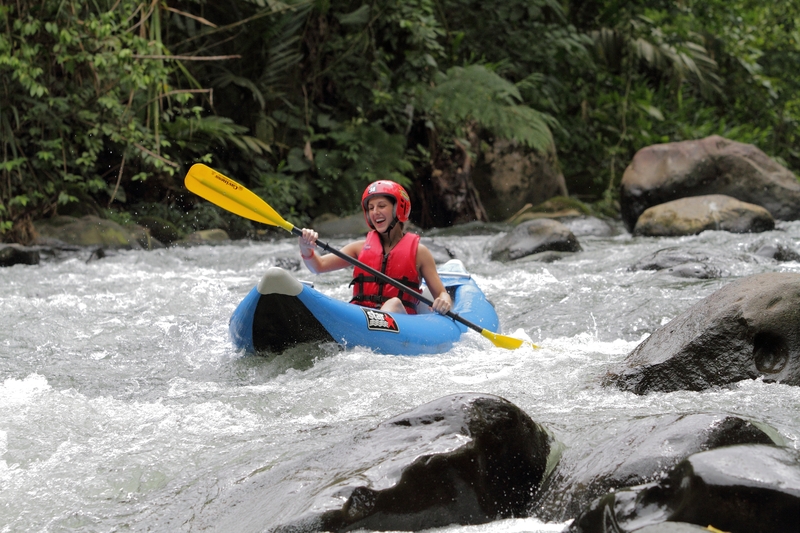 Costa Rica is the adventure lovers paradise – with everything from white water rafting along the rainforests edge to canyoneering alongside volcanoes! Live it like a local and get a little crazy. Do you dare?! Discover more about our adventure travel here. Calling all culture vultures: we have the inside scoop on one of the most environmentally diverse countries on the planet! 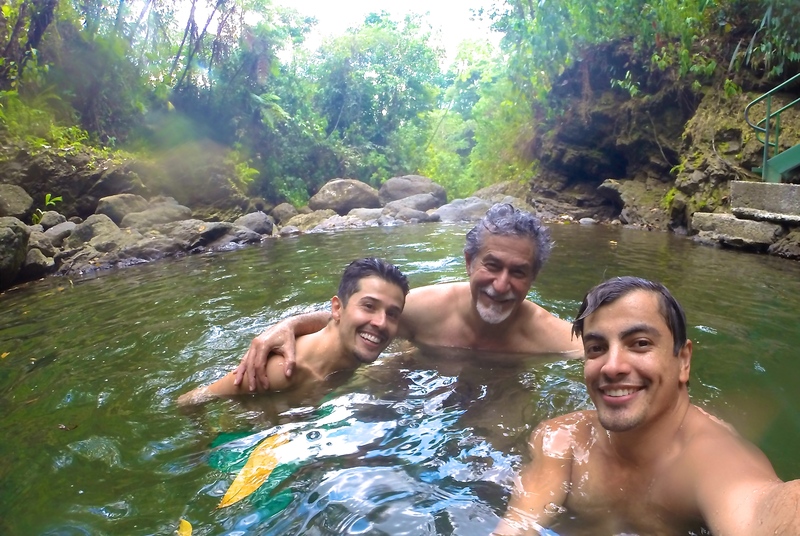 Discover indigenous tribes, unparalleled nature and the fascinating lifestyle of the locals as you truly embrace Tico time! Check out our ‘Tico Tips’ for more. Embrace ecotourism by immersing yourself in the exotic, natural environment and support conservation efforts all while observing wildlife in it’s natural habitat. This ecologically diverse paradise mitigates tourisms impact through eco-friendly accommodations and projects that benefit local communities. 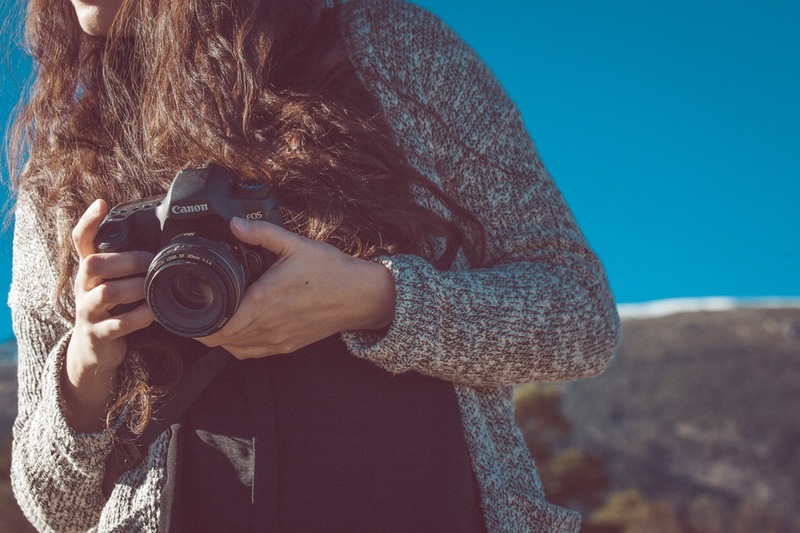 Costa Rica is picture perfect, so it’s the ideal place to practice your photography skills! We’ll take you past the classic viewpoints to some of the country’s hidden gems, rarely seen by tourists! 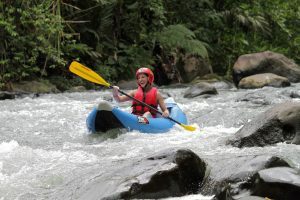 Get a taste of what to expect and take a journey through Costa Rica’s finest photo ops in this blog by Travel Yourself! Day 1: Welcome to Costa Rica! Shop, eat, drink and relax after your day of travel. Day 2: Hike through the spectacular Arenal Volcano National Park. 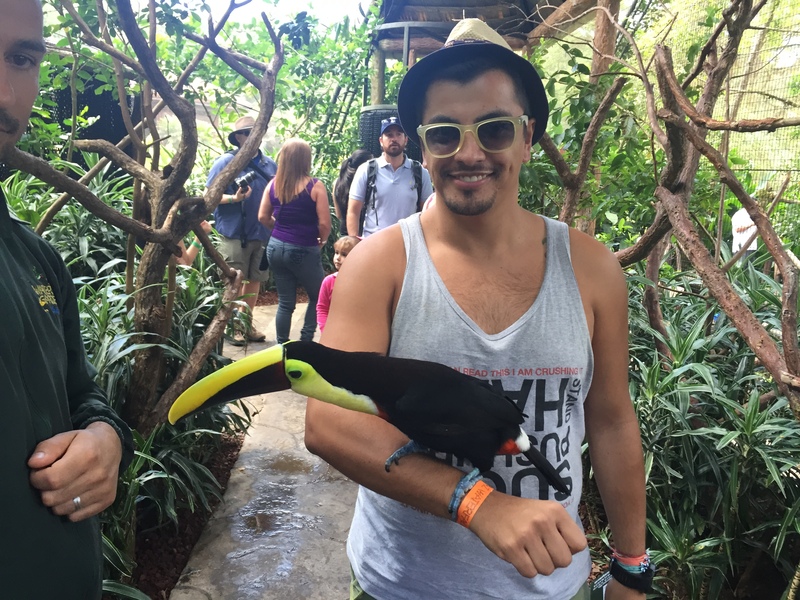 Spot wildlife and learn about the history of Costa Rica. Day 3: An adrenaline packed day rappelling through waterfall canyons and white-water rafting through the Costa Rican rapids. Day 4: Explore the inside of the Venado Cave outside of La Fortuna and cool off in underground streams and waterfalls. Day 5: Dive deep into the jungle, rappel down the La Fortuna waterfall, and jump into clear cliff pools! Refresh in your hotels hot springs. Day 6: Get ready for adventure! Sky Trek where your tour will start with a gondola ride into the heights of the cloud forest. Zip-line down the mountain, across canyons and between treetops. Day 7: Discover the beautiful Montverde Cloud Forest Reserve to see and learn about one of the planet’s rarest eco-systems. Day 8: Relax on the beach and enjoy incredible sunsets across the Pacific ocean. Day 9: Experience wildlife up close in their natural habitat in the Manuel Antonio National Park. Day 10: Explore the capital city of San Jose, experience the charming culture and celebrate the ‘Pura Vida’ life of the locals. Book your ultimate vacation with Latitudes Adventures today!